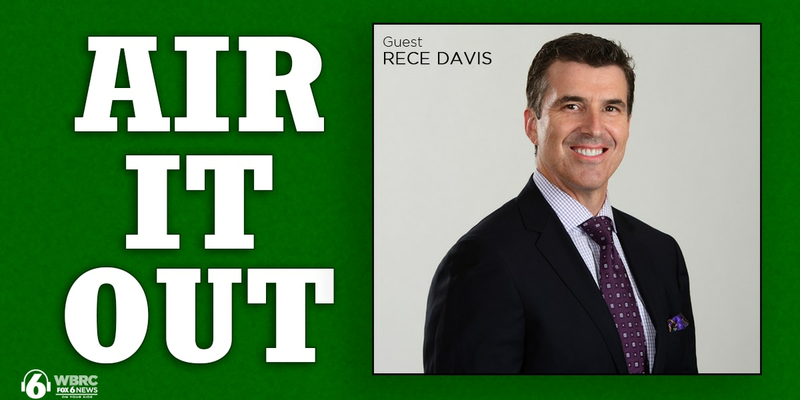 BIRMINGHAM, AL (WBRC) - ESPN College GameDay Host, Rece Davis, joins Rick Karle this week to discuss growing up in Muscle Shoals, working at ESPN, and everything in between. Rece shares a story about a phone call from Keith Olbermann that came at such an important moment in his career (17:45). 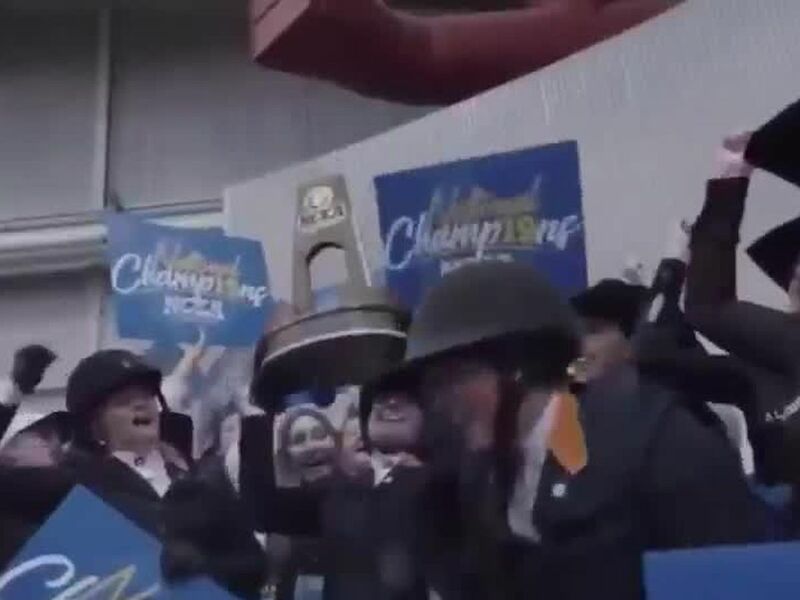 It’s part of why Davis says he has such loyalty to ‘KO’ and appreciation for what he did at ESPN. This just scratches the surface of the conversation with Davis. Check out the full episode to hear his thoughts on working with Lee Corso, why Nick Saban is the greatest coach in college football, just what role a payphone outside a Wendy’s played in his career.